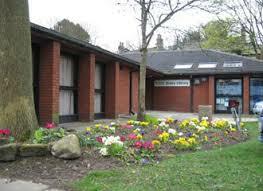 Disley Library is located at Disley Community Centre. 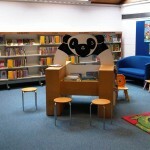 More information about Disley Library is available HERE. Rhymetime sessions for pre-school children and their parents and carers are held every Thursday afternoon at 2:00pm. Join in half an hour of singing, rhymes and music with a colouring session at the end. Disley Library staff are able to process applications for Bus Passes and Blue Badges and can provide a discount code for Senior Railcards. 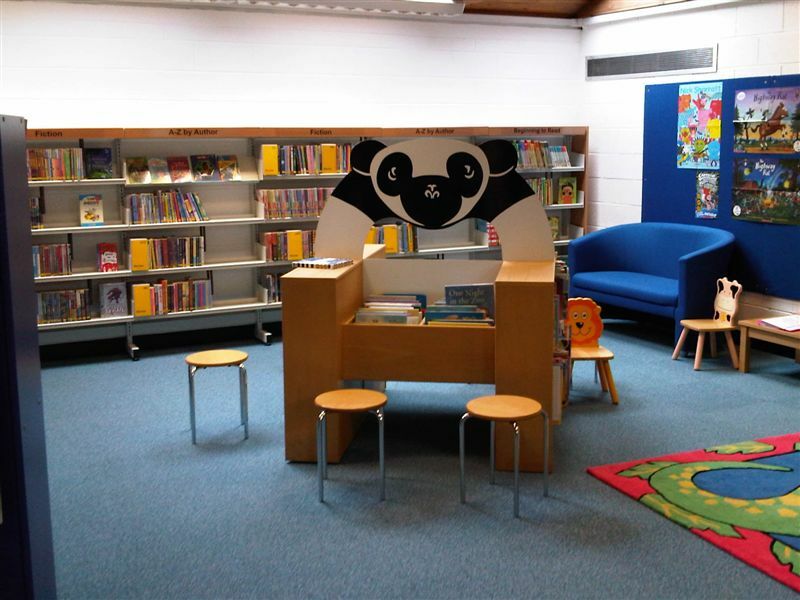 Visit the Cheshire East Library Service website for up-to-date information regarding library events at Cheshire East’s Library Service.